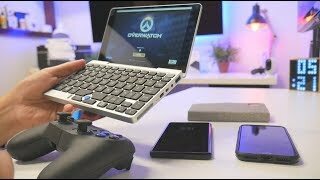 Good build quality with full Windows10 experience. Gorgeous Full HD touch LCD and reasonable spec. 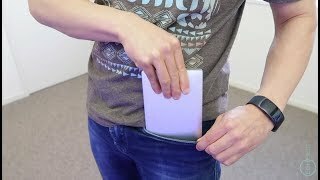 Fst Shipping, received in 3 days, so far works great and love it. 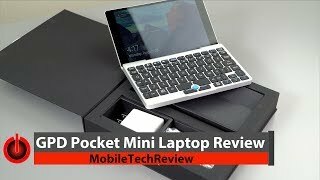 Pocket Mini Laptop - Can you game on this? 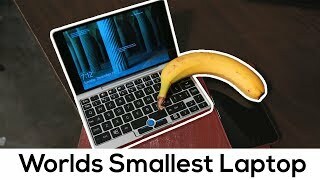 WORLDS SMALLEST Laptop - What can you use it for? 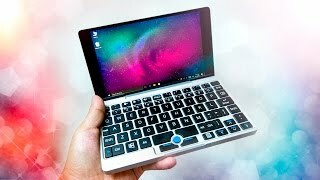 Is this the World's Smallest Laptop?